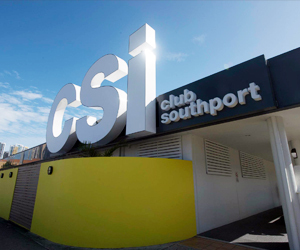 CSi Club Southport is a state of the art entertainment & gaming venue, servicing Southport & the surrounding suburbs. Originally named the Southport Workers Community Club and located on a piece of Southport history as the old train station. CSi Club Southport received a major facelift and now hosts 265 gaming machines, 2 full service bars, 2 receptions, restaurant, bottleshop, function room and over 400 carparks around the facility with a 3 level carpark located at the back of the club. We were also the winner of multiple awards from Clubs QLD with 2015, 2016 & 2017 Best Keno Coordinator of the year awarded to our Senior Duty Manager Jaimi Peacock. 2017 Gambling Venue of the year and we also were runner-up winners of the 2016 Responsible Gambling Award. 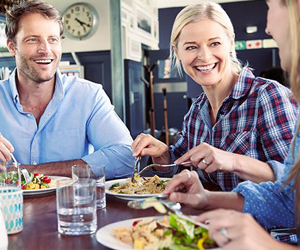 Open from 1pm Anzac Day.